It’s the best day of the week – Friday! Which means it’s time the best post of the week — the weekly wrap-up! I’ve finished up The Never King, which was an excellent piece of book mail. I’m a little late on this one because it showed up while I was on holiday, but I’m done and I did enjoy it — it’s a great summer fantasy read. My review will be coming up next week, so keep an eye out! I’m not going to lie, I’m pretty close to DNFing Raven Stratagem. I made it through Ninefox Gambit despite the incredibly technical and mathematical aspects because I loved the characters and the political manoeuvrings — those aspects kept it lively and interesting. I feel like we’ve lost the things I enjoyed in Raven Stratagem and I’m really, really struggling to get through it. I’m about 30% in and need to make a decision! I’m very slowly rereading Fellowship of the Ring, one of my all-time favorite books. There’s something about descending into the world of Middle Earth that I find so comforting and satisfying. Last of all, I’ve started The Spellbook of the Lost and Found. It’s mesmerising from page one, and I’m really enjoying it. I plan to settle down this weekend and power through. I haven’t read The Accident Season, her other book, but if I end up liking Spellbook I’ll definitely pick it up. Nothing! Not a single one! I don’t think I have much that I want or need that I didn’t buy in my birthday book haul. Now I just need to read all those books. That’s it for this week! I’m off to see Wonder Woman tomorrow with two of my favorite people. Patriarchies will be smashed. Have you read anything good this week? 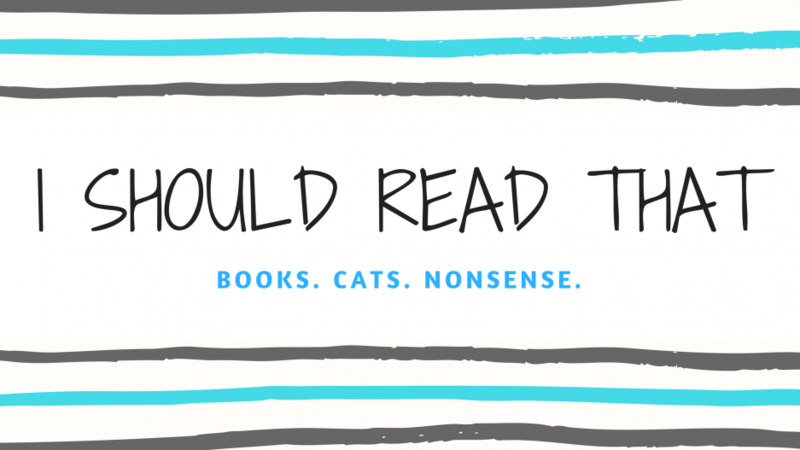 Are any of these titles on your TBR? Let me know! ‹ PreviousDiscussion: How Do You Prefer to Read?